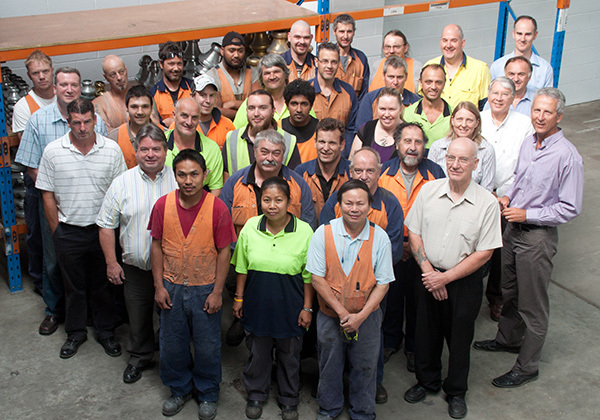 Vicpole is a family owned company that takes pride in offering personalised service and a long standing commitment to the Australian lighting industry. 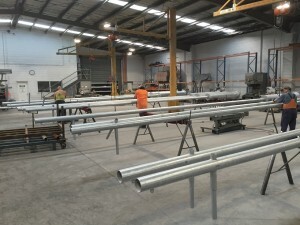 Our local manufacturing capabilities along with a dedicated, reliable and experienced team ensure we provide an unmatched level of quality, service and support. Real people you can work with and depend on. Vicpole offers a complete one-stop-shop for light poles, light fittings, street signs bollards and more. Innovation, knowledge, experience and quality make Vicpole the supplier of choice for residential estates, shopping malls, retirement communities, commercial projects, foreshore areas and car parks. What does Australian made mean to you? Australian made stands for so much more today than it did when the little green and gold kangaroo logo was introduced back in the 1980’s. Let’s face it, the purchasing of imported goods over an Australian made product contributes to the erosion of Australia’s manufacturing industries, and the decline of Australia’s employment base……jobs lost forever to our kids’ generation. 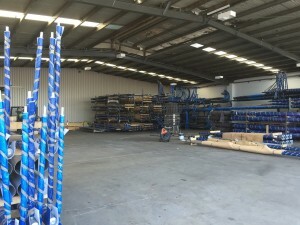 So when faced with the choice of who to select as your pole supplier, think about this – Vicpole is the last of the truly local pole manufacturers, with a team of 40 staff proudly making quality poles in Australia. What does that mean for you and what are the benefits of choosing Vicpole over an importer? have total control over the quality. Reliability and dependability of supply. poles for a really smart streetscape. Brilliant product back up and service – real people you can trust. skills stay right here in Australia, where they should be. So when making your decision about locally made or imported, you have the choice of investing in your country or another country. Your decision is more important than you can imagine.